The Costumes. 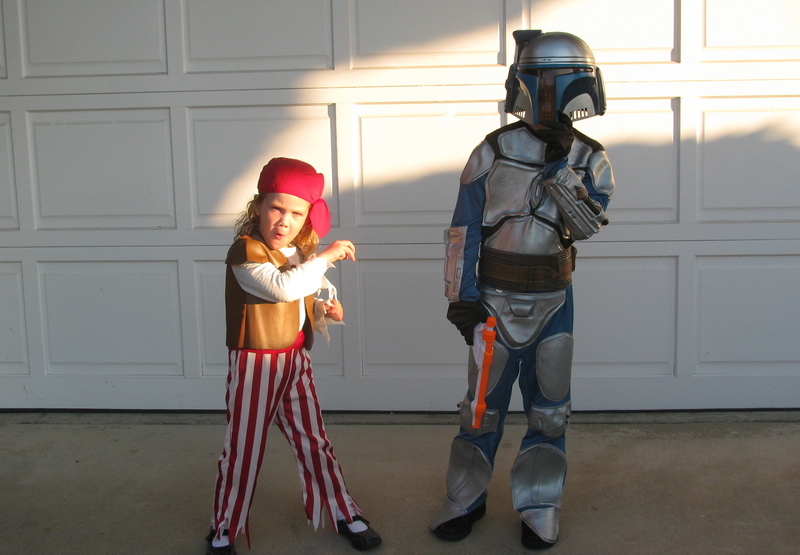 For me that is really what Halloween is all about: seeing my cute kiddos in their costumes. My kiddos would probably say the same thing–their costumes. They enjoy dressing up and of course the candy too! Don’t really celebrate the holiday or make a big deal over it. Love the outreach event our church puts on every year. 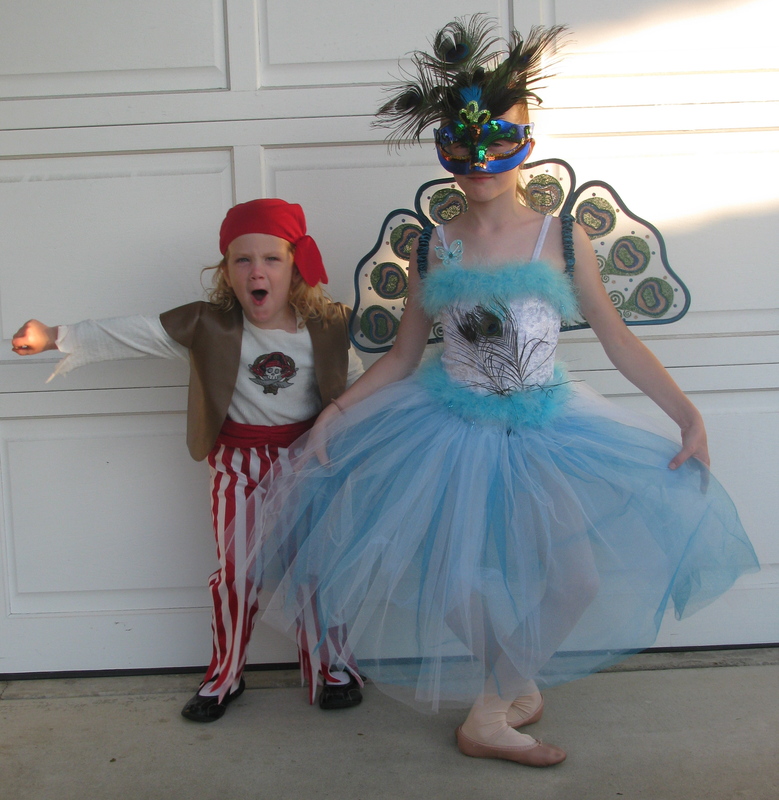 So this post is short, sweet and to the point—pictures of my kiddos in their Halloween costumes. 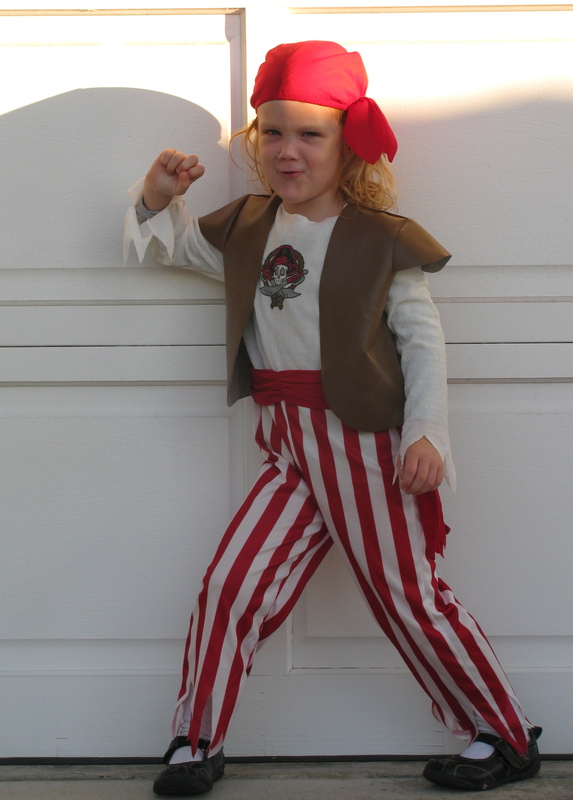 Cutest Pirate Ever! All night she was in character! 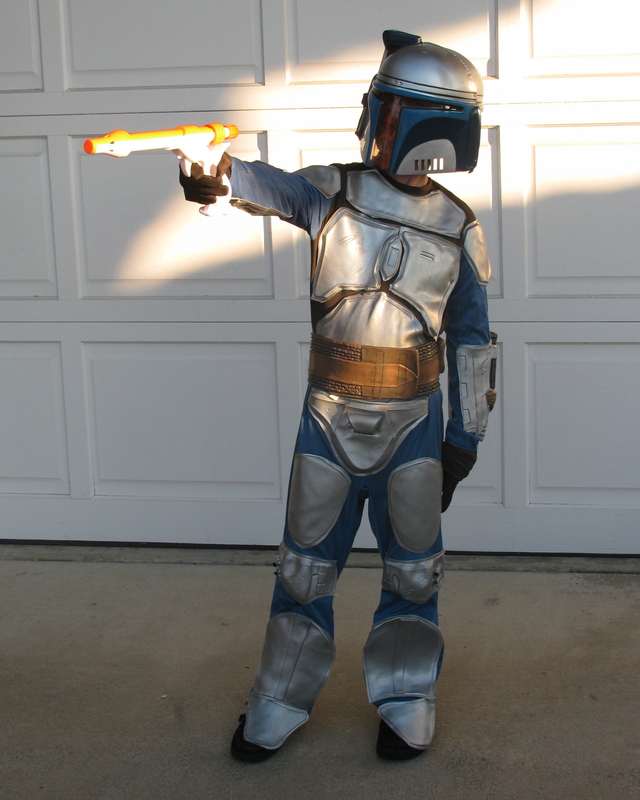 Jango Fett. Star Wars Rules for this boy! Prettiest Peacock. Though she reminded me she was a peahen. 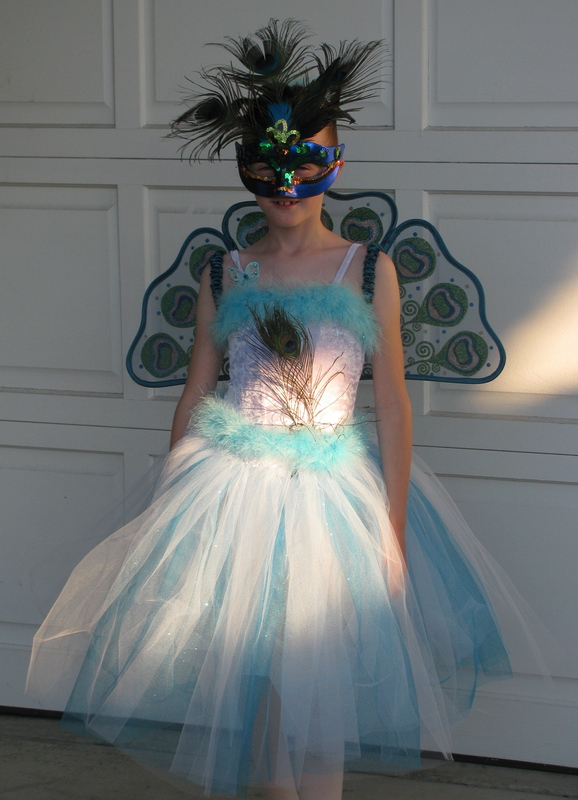 This entry was written by jennmac5 and posted on November 13, 2011 at 11:23 pm and filed under Uncategorized. Bookmark the permalink. Follow any comments here with the RSS feed for this post. Post a comment or leave a trackback: Trackback URL.